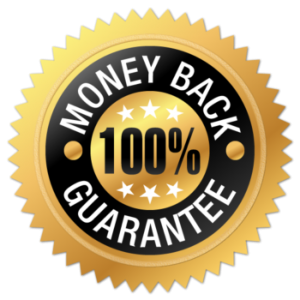 All of our coaching programs come with a 100% Money Back Guarantee. If for any reason you do not receive the service as promised, you are entitled to a full refund of the amount invested. Your credit guarantee is an "accumulative guarantee" which means you will have accumulated multiple lines of credit which equal your programs coaching guarantee. Yes, some accounts might be cash accounts in the amount of your guarantee after months of coaching; however, your guarantee will be deemed valid if your business has obtained lines of credit to equal your guarantee (i.e. Vendor Credit, Store Credit, Store Cards, Cash Credit Cards. Bank lines of credit). You will receive your refund within thirty (30) business days of a written request contingent upon an approved dispute claim. Your request for a refund can be denied in the event you are not in compliance with our terms and conditions, which may include but is not limited to the client (1) not being enrolled long enough to see the result of coaching, (2) has not completed coaching tasks by the deadline outlined in the course, (3) has not maintained active and/or timely payments to credit accounts. Get Started - SUCCESS is waiting!